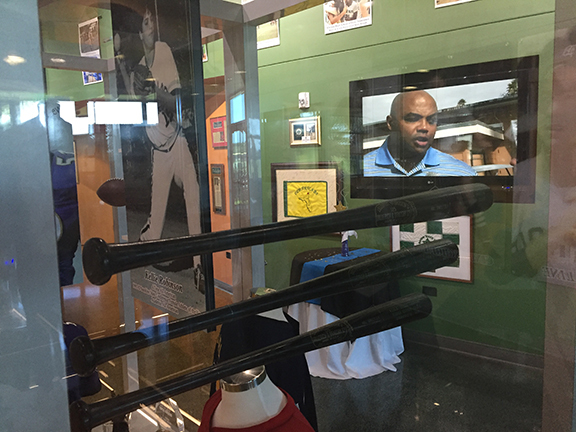 The Polk County Sports Hall of Fame was founded in 2000. 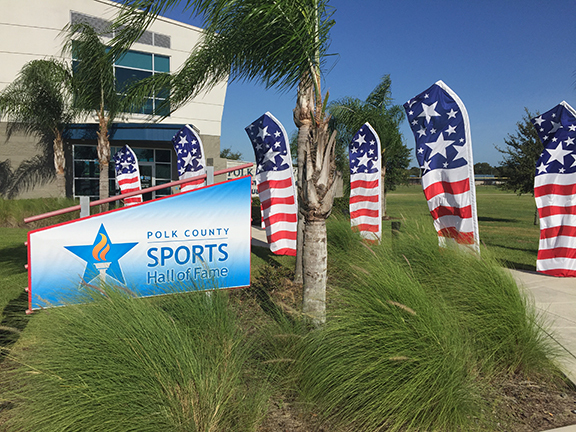 After 16 years, we have created this special location to showcase the best athletes, teams, and special events that Polk County has to offer. 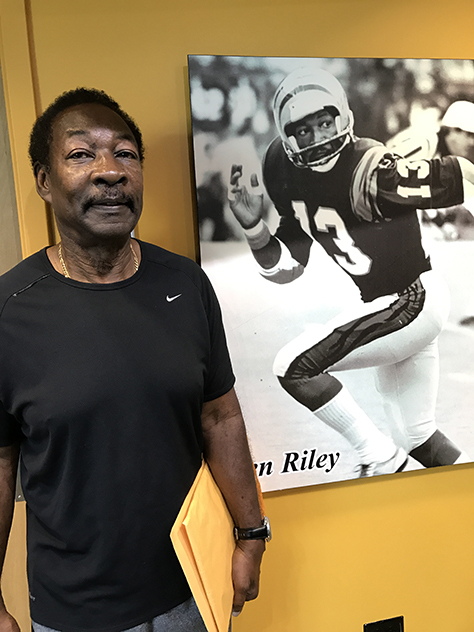 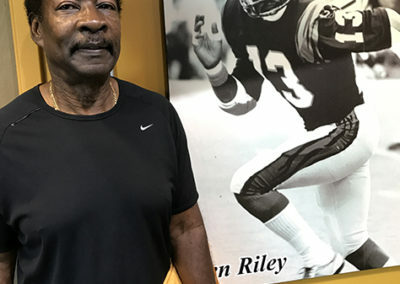 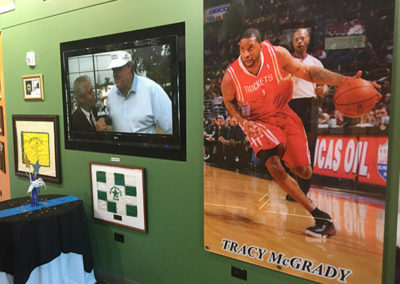 The Hall of Fame includes 83 inductees from 12 different sports that have also been recognized by numerous other Halls of Fame throughout the country. 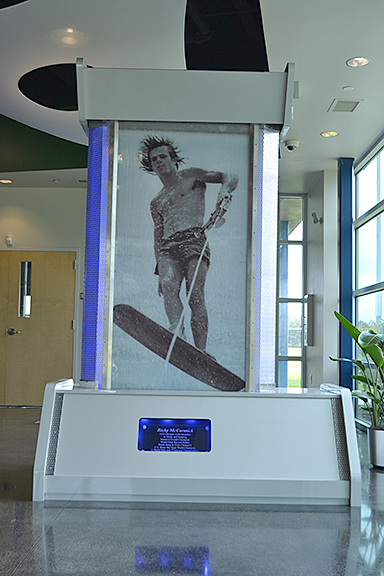 Admission to the Polk County Sports Hall of Fame is free and the museum is open Tuesday – Friday from 9 a.m. until 4 p.m.